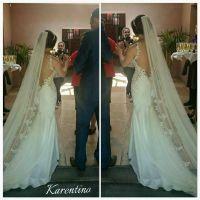 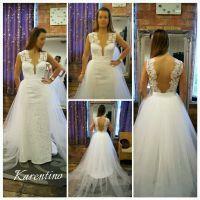 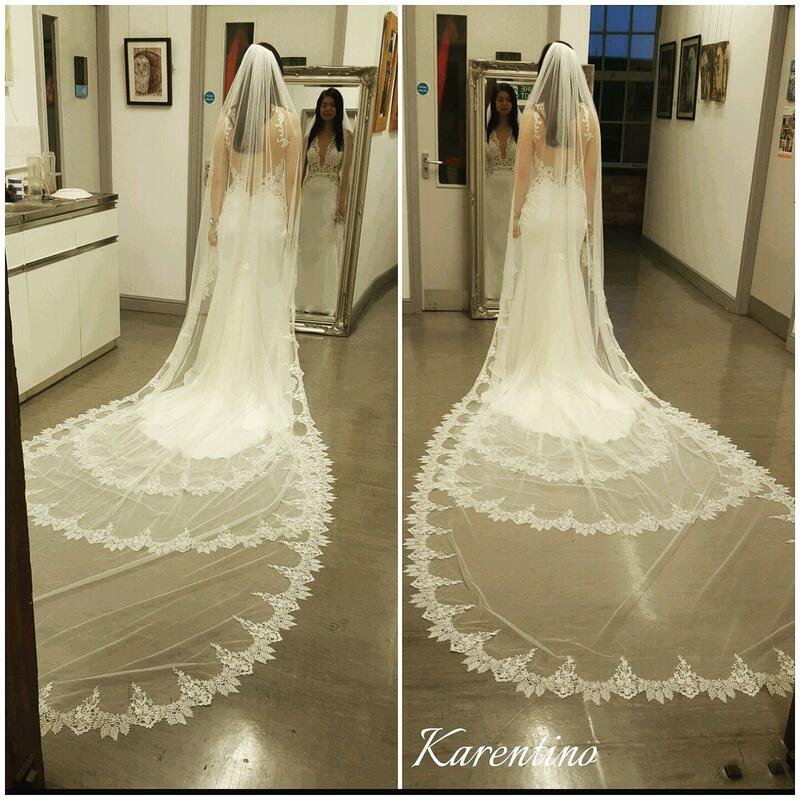 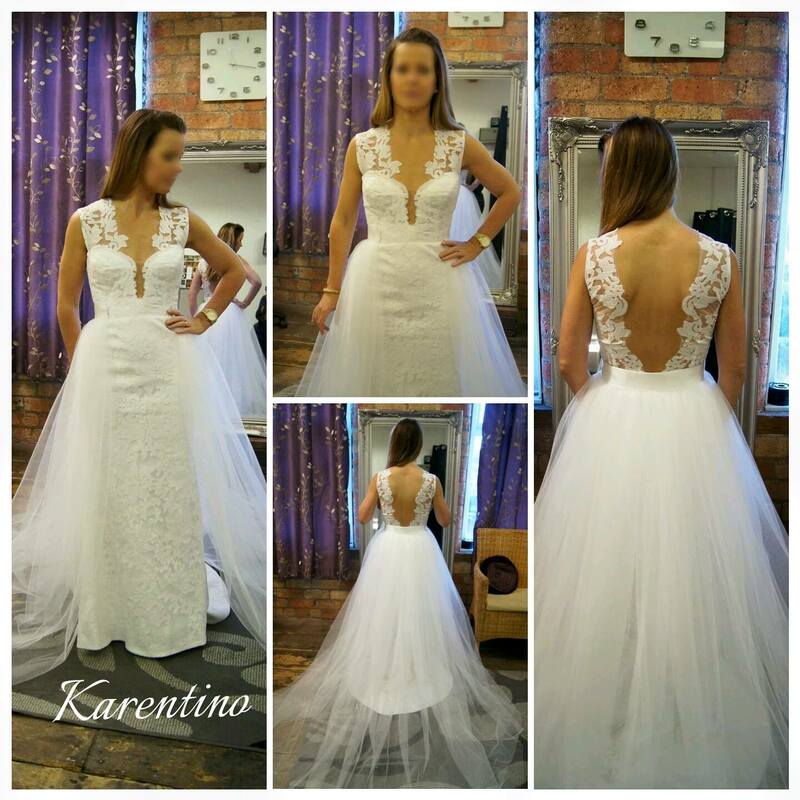 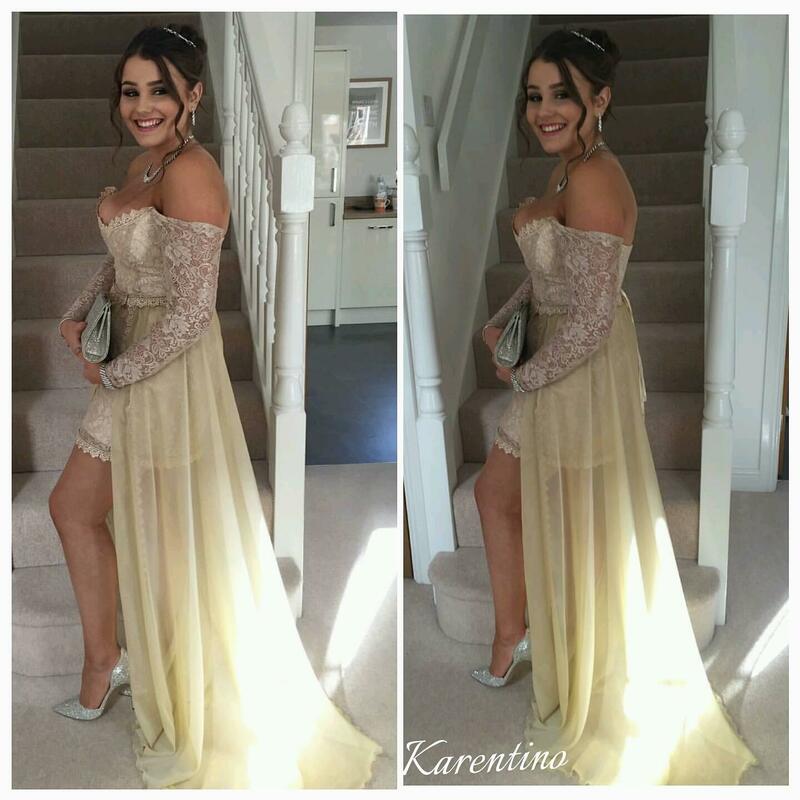 Karentino is a highly experienced designer and dressmaker who specialises in bespoke evening wear and bridal wear. 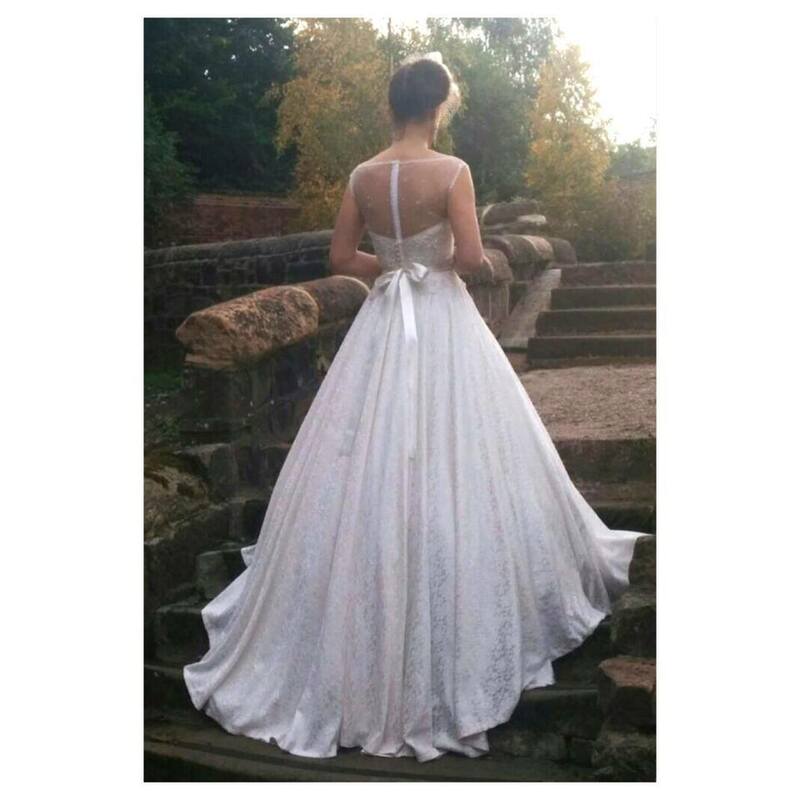 She produces high quality made to measure clothing including evening dresses, bridal gowns, bridesmaids dresses, mother of the bride outfits and prom dresses. 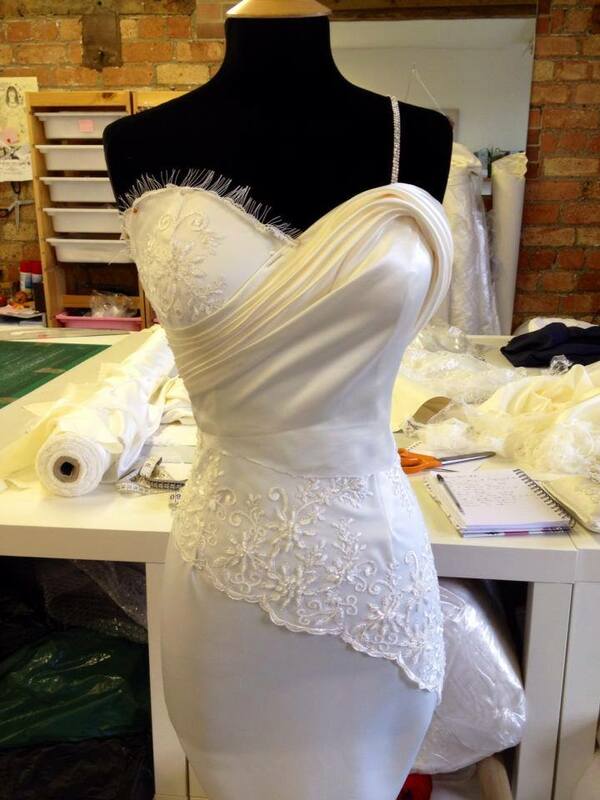 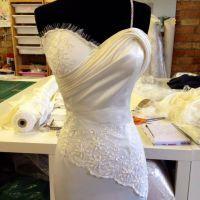 Each dress is made to the client's own measurements and specific design needs. 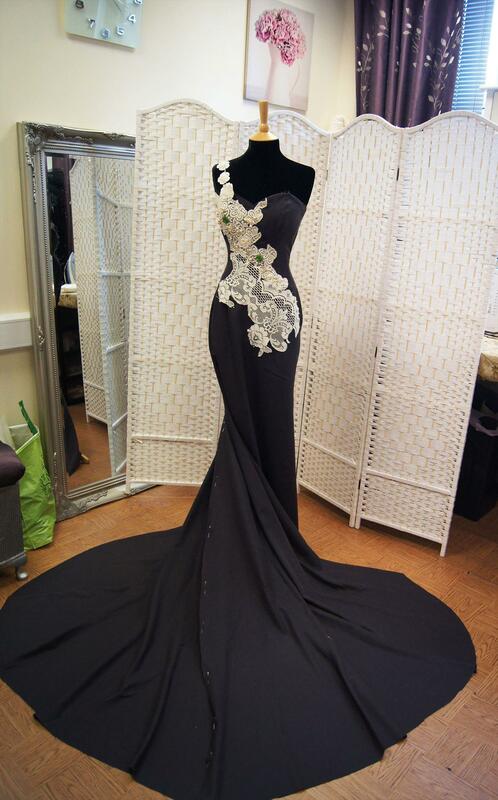 The client is involved throughout the whole process; the design and style, choosing fabrics, the components and embellishments etc. 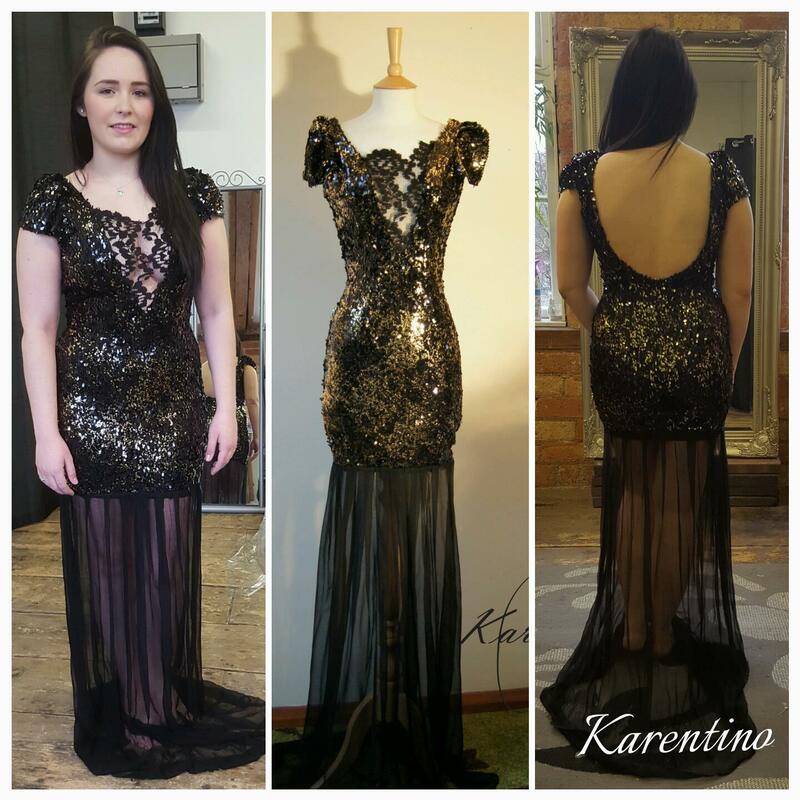 Whether you have a complete design in mind, or would like different elements from different dresses combined into one style, Karentino will bring your dream dress to reality! 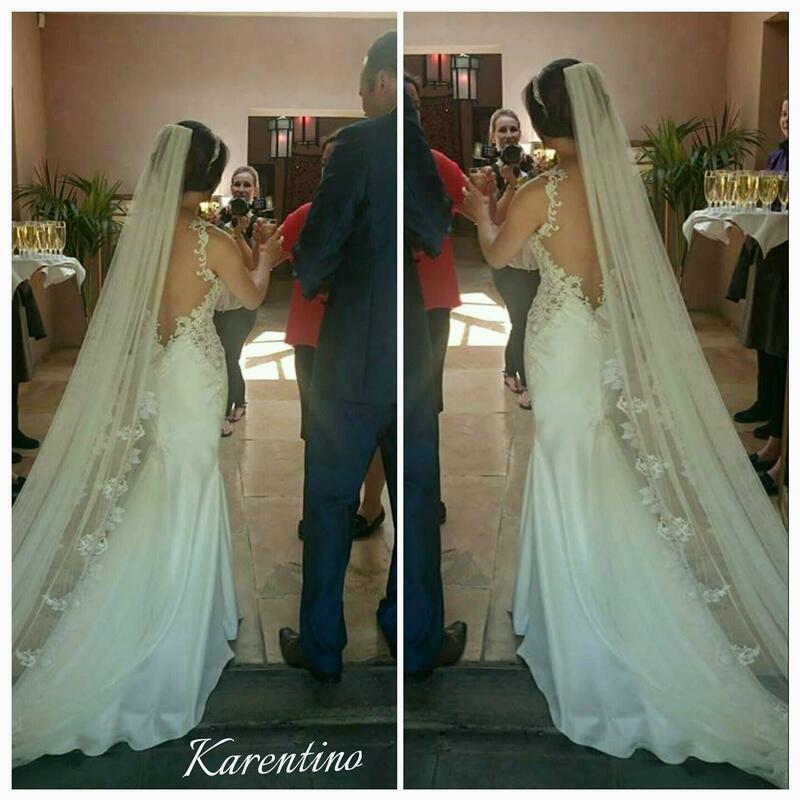 Whatever the occasion a dress by Karentino will make the experience truly unforgettable.